HAVE YOU ACTIVATED YOUR PETLY ACCOUNT? 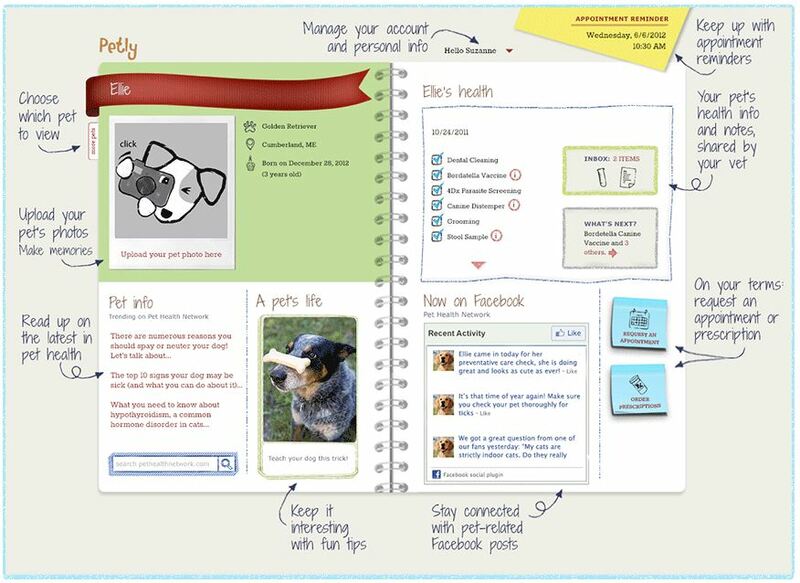 Petly is a free web-based portal that gives you direct access to important information about your pet's health. Visit www.Petly.com now to login! Missed your email invitation to join Petly? No problem! Fill out the information below and we will send you a new one!